The Boys Freshman Basketball Team beat Sebastian River 69-41. 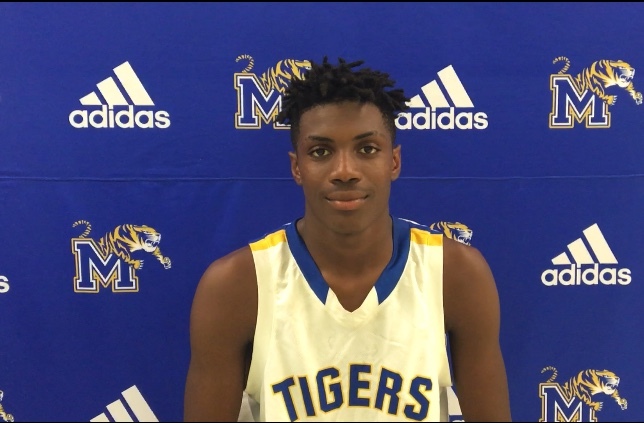 Amarion Brown scored 17 points for the Tigers (2-0). Brayden Samuels also scored 17 points while Deshawn Wright chipped in 10.